Ralph Breaks VR, a one-of-a-kind, hyper-reality experience by ILMxLAB and The VOID based on the new Walt Disney Animation Studios film “Ralph Breaks the Internet,” opened this week at both Disney Springs® and the Downtown Disney ®District. Today, we’re happy to share an inside look at this thrilling multisensory experience. 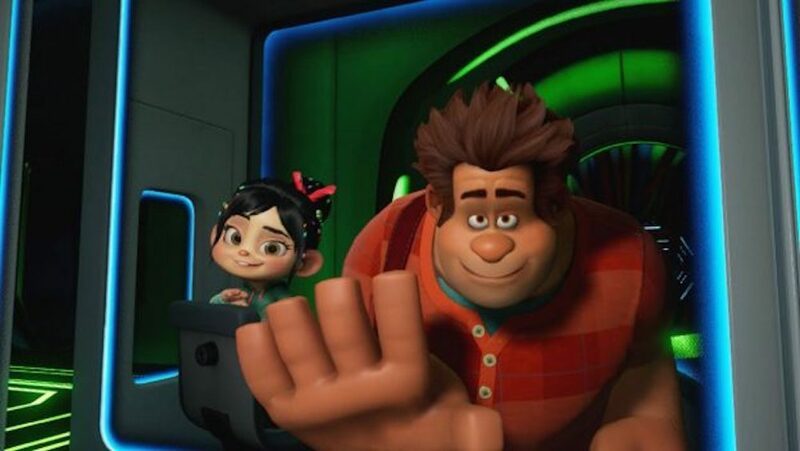 In teams of four, you will join Wreck-It Ralph and Vanellope von Schweetz and break into the internet disguised as characters from the film called “Netizens.” There, you adventure way through Dunderdome and Pancake Milkshake Diner – and encounter a new antagonist named B.E.V. (which stands for “Built to Eradicate Viruses”).